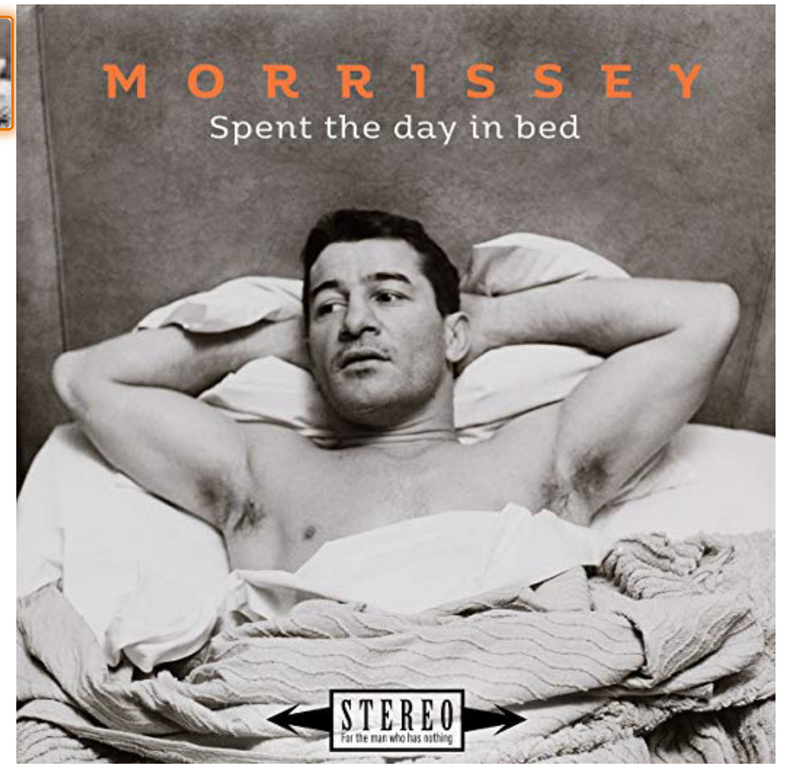 Who is in the photo of SPENT THE DAY IN BED of vinyl album? Is he Rock Hudson?? Appreciated if someone informs me.